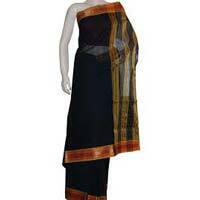 With the aim to bring a revolution in the fashion scenario, we, M/s Lakshmi Textiles Co., present highly stylish and designer range of Ladies Wear. 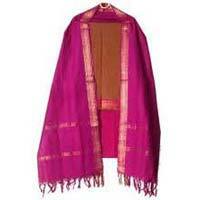 We are among the reputed Manufacturers and Suppliers of superior grade Cotton Saree and Ladies Cotton Dress Material. Customers prefer our products as they expertly amalgamate traditional and contemporary styles. Our distinguishing factor from competitors includes our ability to fulfill mass requirements, quoting unmatched prices, offer individually tailored solutions and make timely deliveries. Customers can rest assured; we only provide quality products and have all the necessary resources to meet their expectations.